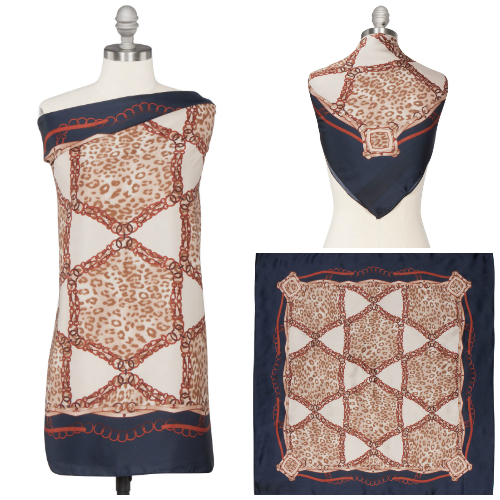 Let her indulge in classic elegance with the Josephine Scarf, an Haute Hijab Limited Edition exclusive! She’ll love its vintage-inspired chain-link and leopard prints in unique hues of caramel, warm beige and rust red against a navy blue background, even if she is just spending the day at the playground. 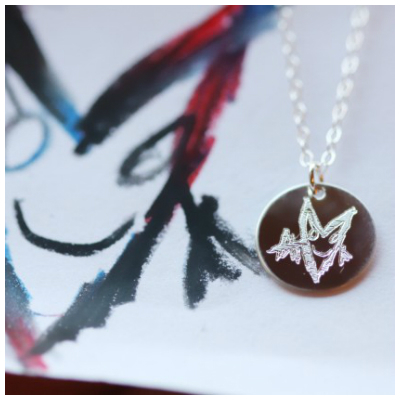 Transform your little Picasso’s scribbles into a work of art, and wear their masterpiece close to your heart. This charm is engraved with your child’s artwork on the front, and their name on the back and will always be a one-of-a-kind. 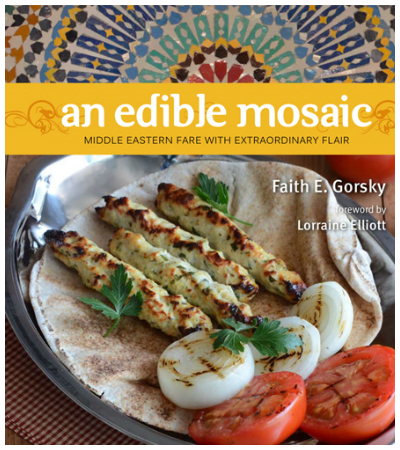 An Edible Mosaic by Faith Gorsky has over 100 authentic Middle Eastern recipes, streamlined for the way we cook today, with unique ingredients demystified and cooking techniques anyone can follow. Beginner chefs can start with simpler recipes such as Mujaddara Burghul, full of flavor made with healthy lentils, bulgur, caramelized onions and the perfect blend of spices. With a side of Fried Eggplant with Garlic & Parsley Dressing, cooking for Mother’s Day couldn’t be any easier! 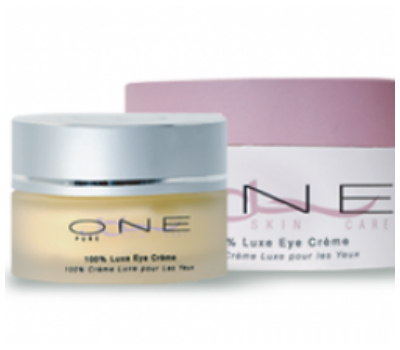 From One Pure’s Halal skincare line, this luxurious eye treatment, enriched with chamomile and aloe vera extract, is an essential part of mom’s daily care. It works to ward off free radical damage and improve circulation, tightening, refreshing, and pampering the delicate skin around the eye. She will look like she’s had a full night’s sleep, and no one will know how many little people were in her bed the night before. Reward Mom with a wonderful book, along with the promise that she’ll get the time to put up her feet and read it. 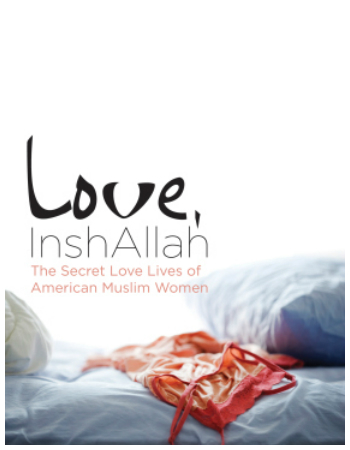 In this groundbreaking collection by Ayesha Mattu and Nura Maznavi, 25 writers sweep aside stereotypes of American Muslim women, writing about love, relationships, sexuality, gender and identity. 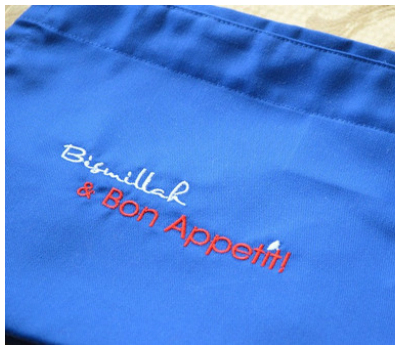 Give the Top Chef in your life this Bismillah & Bon Appetit apron from My Halal Kitchen. She’ll look like she’s hosting a dinner party for eight, even if it’s just PB&J for two. Check out the website for some tasty recipes to make for dear mom. Maybe breakfast in bed? 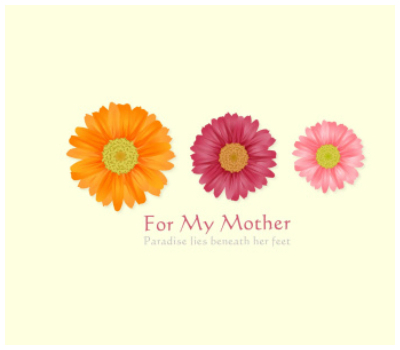 The perfect gift for mother’s and grandmother’s who have hundreds, if not thousands, of pictures in their iPhone. 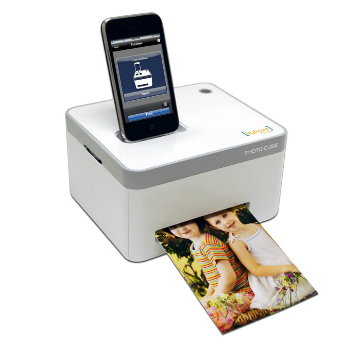 With this photo printer, mom’s can print and frame those prized pictures with just one touch. You can never go wrong with diamonds! 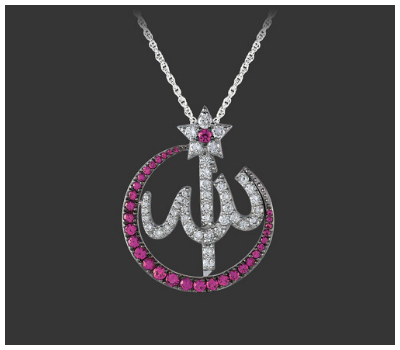 Light up her Mother’s day with this stunning diamond and ruby, moon and star Allah pendant by Mouawad jewelry. 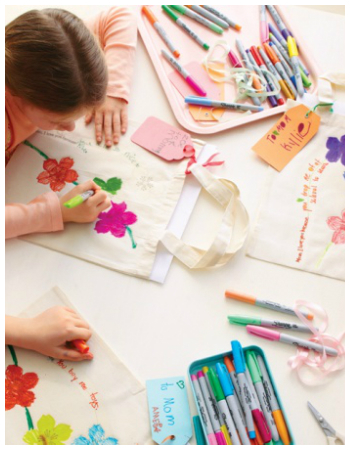 Help little ones create personalized gifts for mom with eleven of the craftiest Mother’s Day projects we’ve ever seen! If you haven’t shopped yet, there’s still time to create a handmade, one-of-a kind card on her special day. A card can sum it all up and you can make it extra special by including an important hadith. Give your mom this magnificently crafted Ayat Al Kursi (Verse of the Throne) Bangle from etsy boutique owner, Zahras Jewelry. 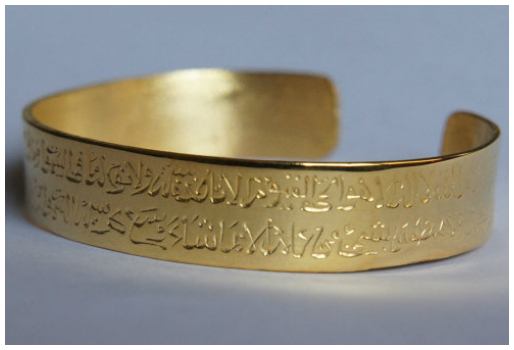 The famous Quranic verse, Ayat Al Kursi, is engraved in its entirety on a solid metal bangle.